Heart 80s is a national digital radio station that broadcasts nationally on Digital One DAB from studios at Leicester Square in London. Just like its sister stations Heart and Heart Extra, it is also owned and operated by Global. 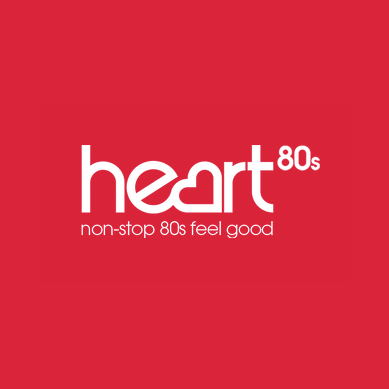 Heart 80s was launched on 14 March 2017 and until today it continues to play "Non Stop 80s Feel Good" music. It has its own dedicated live breakfast show, but it features mostly an automated service. The station broadcasts nationally on Digital One DAB, online and on television platforms.